Use Mexican Coca-Cola or another brand made with cane sugar for this classic cocktail. The soft drink giant wants to dabble in the hard stuff. PepsiCo is opening a cocktail bar called Kola House in New York City’s meatpacking neighborhood this spring. 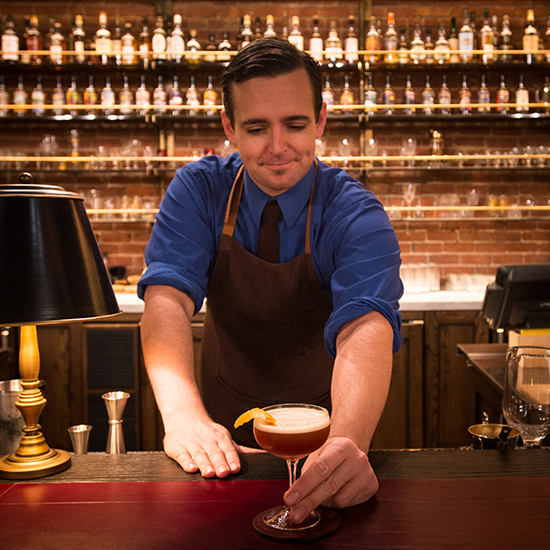 With drinks from bartender Alex Ott (formerly of Sushi Samba), the bar aims to showcase the brand’s “craft” side with cocktails centered on the kola nut. There will also be a food menu with dishes inspired by the kola nut and a live music series, which probably won’t have anything to do with the kola nut. But the most interesting thing about Pepsi’s Kola House is the apparent lack of actual Pepsi. Judging by the New York Times article on the forthcoming opening, the only sign of Pepsi’s involvement will be the occasional logo or two. As much as we’re interested in trying a drink made with kola nut extract, we also know that, when used correctly, soda itself can be great in a cocktail. Here, a few examples. Tried and true, this classic cola cocktail is best when made with a cane sugar–based soda, fresh lime juice and good white rum. This refreshing (but potent) cocktail is a hybrid of a mojito and a Long Island Iced Tea. 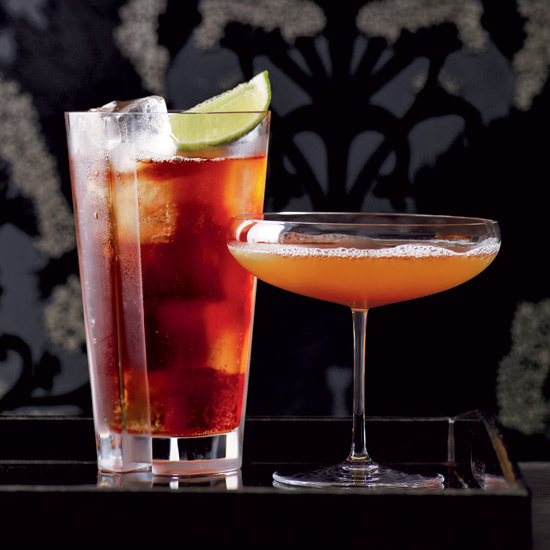 A tequila-based take on a Cuba Libre, this cocktail gets a salted rim like a Margarita. Gin joins the usual rum in this version of the Cube Libre. ChefSteps shares how to make refreshing, old-fashioned strawberry soda.